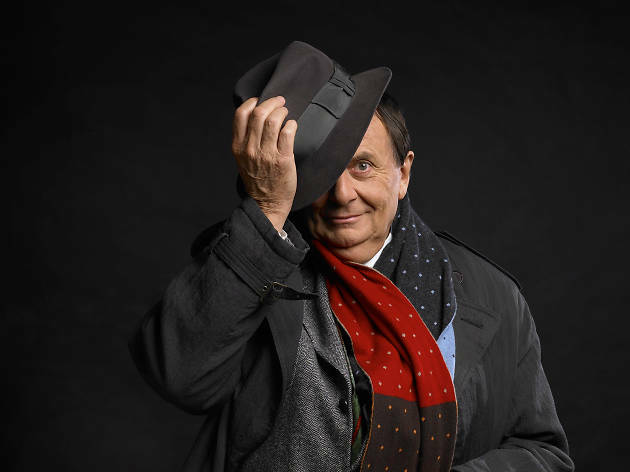 Barry Humphries bid his farewell to Australian stages in 2013, with his Eat, Pray, Laugh! tour. Now the legendary comedian is doing a full John Farnham and returning for another tour. 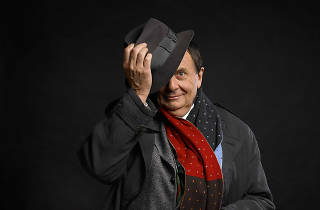 Unlike his previous shows, Humphries won't be performing this time as Dame Edna, Sir Les Patterson or Sandy Stone, but rather telling the story of his career in what he promises will be a revealing performance.